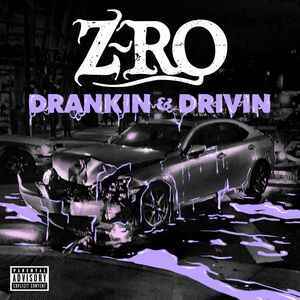 Have to say this is Z-Ro's most polished album in a long time. If you've been a long time fan of Z-Ro, but know that from a production standpoint, his albums can be all over the place due to label troubles/etc. But this is very good, and thankfully he's doing his media rounds to give this one the shine it deserves. There's a whole bunch of your favorites today that owe their singing-rap style to Z-Ro, who does it better than anybody. Since We Lost Y'all, My Money, Successful, Women Men, and I Ain't Gonna Lie are my favorites.